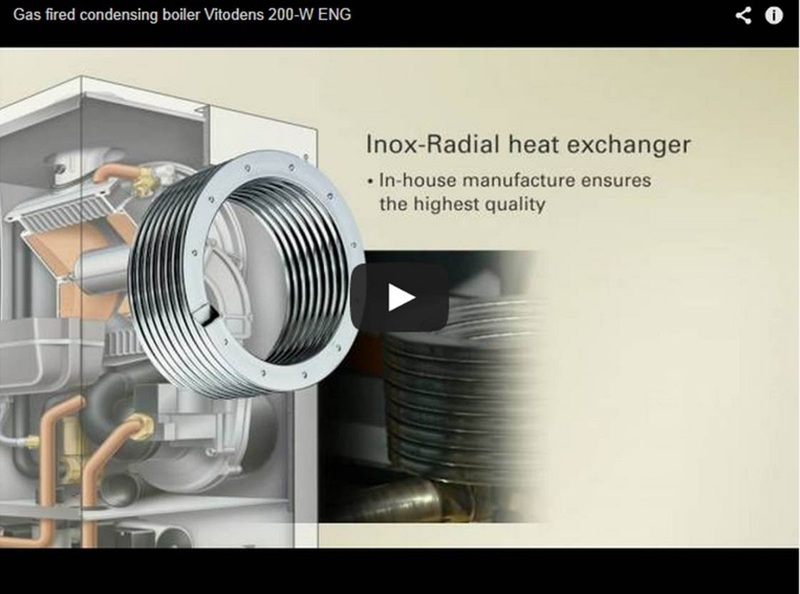 Viessmann is one of the world's leading boiler manufacturers and is widely regarded as the best condensing boiler on the market. Innovative, compact space heating and domestic hot water. Gas-fired floor standing condensing boiler, 12 - 125 MBH.